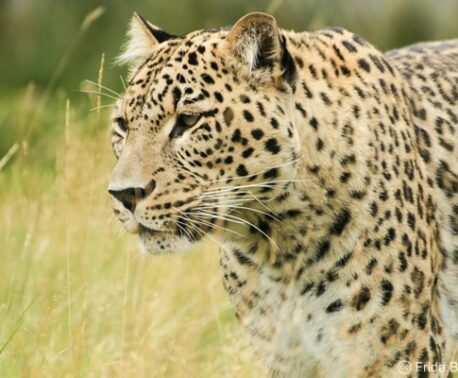 Raising funds to save habitat for big cats will be the focus for World Land Trust’s (WLT) Big Match Fortnight in October 2014. After the success of WLT’s Big Match Fortnight in 2013, WLT has set a target to raise £500,000 in 2014 to fund conservation projects that are protecting some of the most important populations of big cats. Big cats were chosen as the priority for Big Match Fortnight in 2014 as most of WLT’s 30 programme partners conserve land important for big cats. With more funds, WLT’s partners can save more habitat and more species. Big Cat Big Match funds will be used for land acquisition and habitat protection with a special focus on Bengal Tigers in India, and Pumas and Jaguars in Latin America. In the run up to Big Match Fortnight we are seeking supporters to pledge match funds so that during the fortnight (1-15 October 2014), every donation to the Big Cat Big Match appeal can be matched pound for pound. After Big Match Fortnight, WLT’s Big Cat Appeal will run until May 2015. In 2013, WLT’s Big Match Fortnight raised £725,000 to create the Keruak Corridor for Orang-utans in the rainforest of Malaysian Borneo. Big Cat Big Match funds will be used to support a number of big cat conservation projects considered a priority by our international programme partners. The tiger habitat conservation project has been agreed and details of projects to protect Jaguars and Pumas will be confirmed in due course. “On International Tiger Day we are pleased to announce that some Big Cat Big Match funds will go towards protecting the Chilkiya-Kota Corridor in northern India, which is known tiger territory,” said John Burton, WLT Chief Executive. A century ago, there were around 100,000 tigers in the world. Today, the global tiger population in the wild is just a fraction of that (3,000-4,500). Of the five tiger subspecies managing to hang on in the wild, the most numerous is the Bengal Tiger (Panthera tigris tigris) now confined to India, Bangladesh, Nepal and Bhutan with a population close to 2,300. Registered as Endangered by IUCN, all five sub-species of tiger face extinction in the wild unless urgent action is taken. 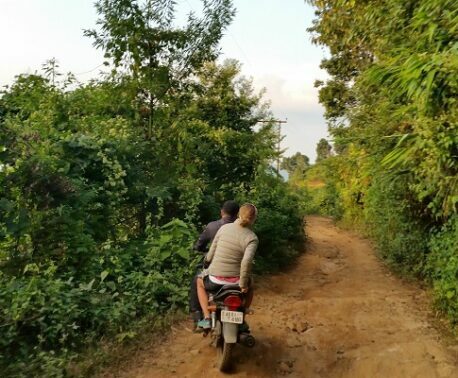 In India, WLT has been working with Wildlife Trust of India (WTI) since 2003 to create a network of wildlife corridors to protect tiger and elephant habitat and alleviate conflict with people. The Chilkiya-Kota Corridor lies in Uttarakhand, northern India, on a traditional wildlife route between Corbett Tiger Reserve and Ramnagar Forest Division. WTI staff estimate that some five or six tigers regularly use the Chilkiya-Kota corridor, basing the number on tiger monitoring information and discussion with forest officials and others working in the area. WLT is prioritising the Chilkiya-Kota Corridor because of its proximity to Corbett Tiger Reserve, which is known to be home to 109 tigers. 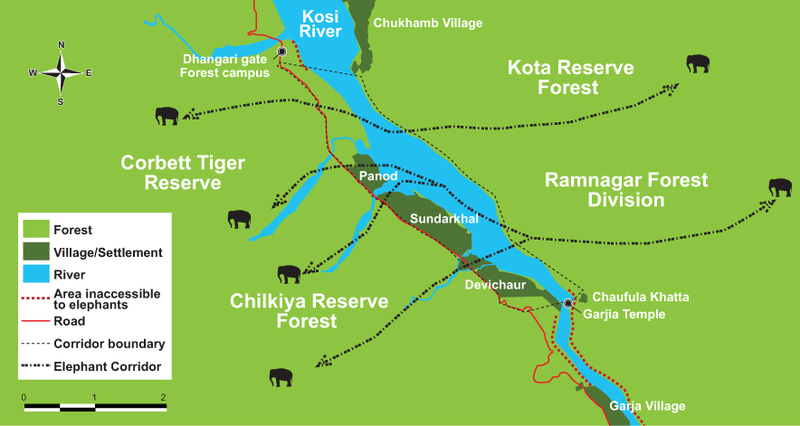 Ramnagar Forest Division at the other end of the Chilkiya-Kota corridor has a permanent population of about 27 tigers though a larger transient population is also present. “Maintaining the connectivity of the Corbett and Ramnagar tiger populations is essential for their continued survival in this landscape. This population represents 8 per cent of India’s entire Bengal Tiger population and so is critically important for the species as a whole,” said Mary McEvoy, WLT’s Conservation Progammes Manager (Asia and Africa Regions). In Uttarakhand the state Forestry Department is in favour of protecting Chilkiya-Kota Corridor. The corridor project will take place in three phases. WLT has previously supported the protection of a wildlife corridor in Wayanad in Kerala, southern India – the Tirunelli-Kudrakote Corridor. In eastern India WLT has also helped protect Siju-Rewak Corridor in the Garo Hills of Meghalaya. WLT is currently supporting the development of a second corridor in Meghalaya, the Rewak-Emangre Corridor. 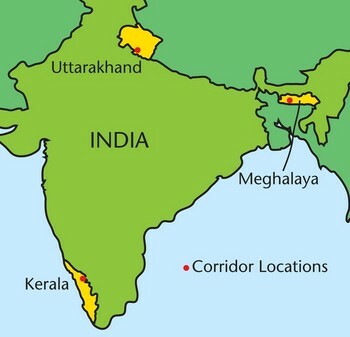 The map, right, shows the location of Kerala, Meghalaya and Uttarakhand. 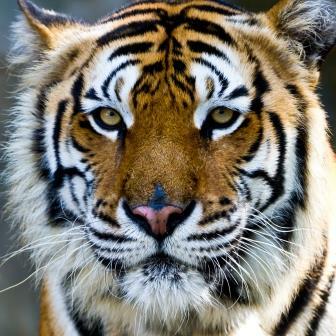 International Tiger Day is on 29 July 2014. Big Cat Big Match will run from 1-15 October 2014.